Fire Emblem Warriors Season Pass & DLC Detailed! 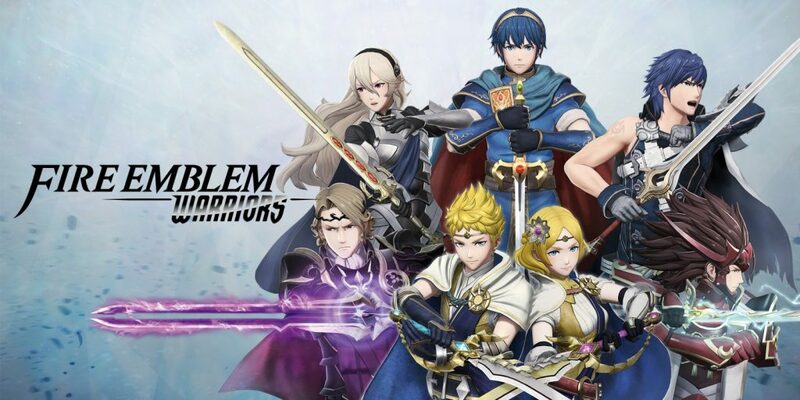 Fire Emblem fans rejoice as Fire Emblem Warriors finally arrives on Nintendo Switch and 3DS systems in North America! Like many recent titles, Fire Emblem Warriors has announced packs of DLC to follow the release, and Nintendo has recently offered a bit of insight on what will be included in the packs. Check out Fire Emblem Warriors, available October 20, 2017 on both Switch and 3DS systems! Fire Emblem Warriors is set to have three DLC packs that will roll onto the game throughout Winter 2017 and into Spring 2018. The first pack, based on Fire Emblem Fates, is scheduled to release sometime in December 2017. The second pack, inspired by Fire Emblem: Shadow Dragon, is set to release in February 2018. The third and final pack is themed after Fire Emblem: Awakening and is set for release in March 2018. The official website for Fire Emblem Warriors details the contents of each pack, and all follow a similar trend. 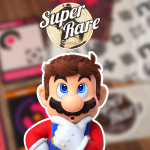 Each pack will include three new playable characters, three new history scenes, new weapons and costumes, and new support conversations. 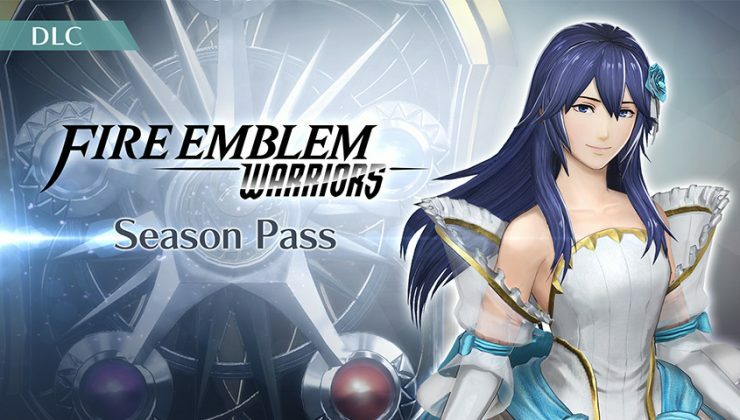 The three packs of Fire Emblem Warriors DLC will be available to purchase individually for around $9 or in the form of a season pass at a discounted price of $20. Players who choose the season pass will be gifted with a bonus bridal costume for Lucina, which can be accessed instantly in-game. If you’re as excited as we are about Fire Emblem Warriors, you can purchase any version right here, and you can get the season pass for either version here!